HomeCan you tell me what this is? Son needs help with Project. Can you tell me what this is? Son needs help with Project. Steven S. Walksy of Simplicity Lane found it!!!!! I would need a link if possible. Thanks in advance to anyone that can help! ← This Week with Ronovan Writes! Haven’t been able to find one to look like it. The top part looks like a wheel you turn. But I’m still looking. And of course, once I get a closer look at it, it really doesn’t look like a microscope. I copied it, posted it on Facebook, so let’s see if anyone there can help out. The image is from a piece of paper my son was given. It looks like movable parts, as best as I can tell. He was studying history along with typewriter, phonograph, and telephone. But he didn’t study the microscope so it shouldn’t be that. And I don’t see a spot for a plate or viewing. looks like a microscope; the two rings on top resembling the lenses to view down. No idea! But I’m intrigued toi! You are officially better than Santa Claus in this house right now!!! It’s it. He remembered it as soon as he heard what it was. 🙂 You may have saved his life. 😉 I have no idea how you found it. You’re very welcome…but the real thanks goes to Google image search. I been searching there for hours. I guess I just didn’t use the write combo of words. 🙂 Everyone laughed at me when I said I was going to blog it. HA!!!!! Glad I checked WordPress for posts. is the like option box checked in your post editor at the bottom of the page? It’s on in my posts, it’s when I go to like some else’s like button that it doesn’t take. I can only do it on my laptop and not on my phone. I’ve seen that problem in the past and it sometimes is not being able to hit the like button just right because of the small screen. There were times when some of us would end up unfollowing blogs when we went to like a post. But I’ll see if I can snoop around and find anything. 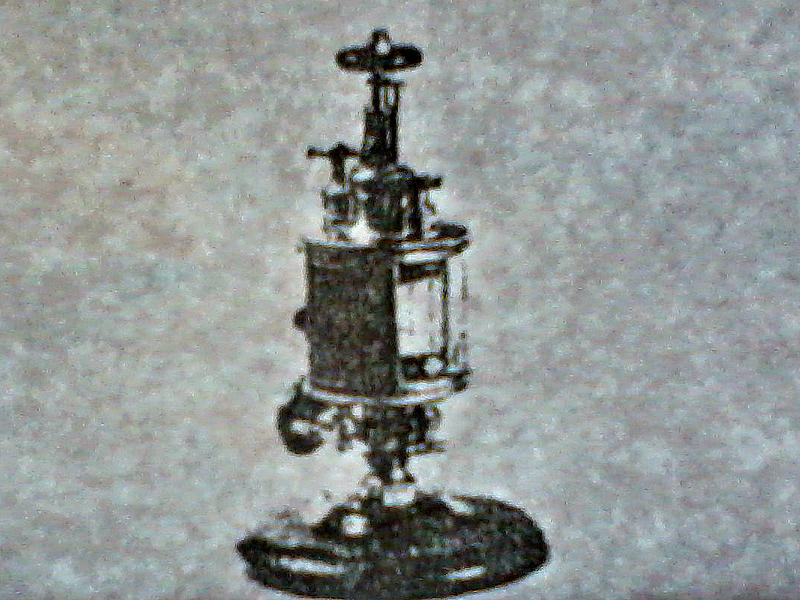 Thats amazing, a lubricator cup for steam engines. Clearly an expert committee took many years to come up with not only the final product but also the name. What is more amazing is Steve actually finding it!! Yep. Soon as I said the word lubricator my son went YES!!! !